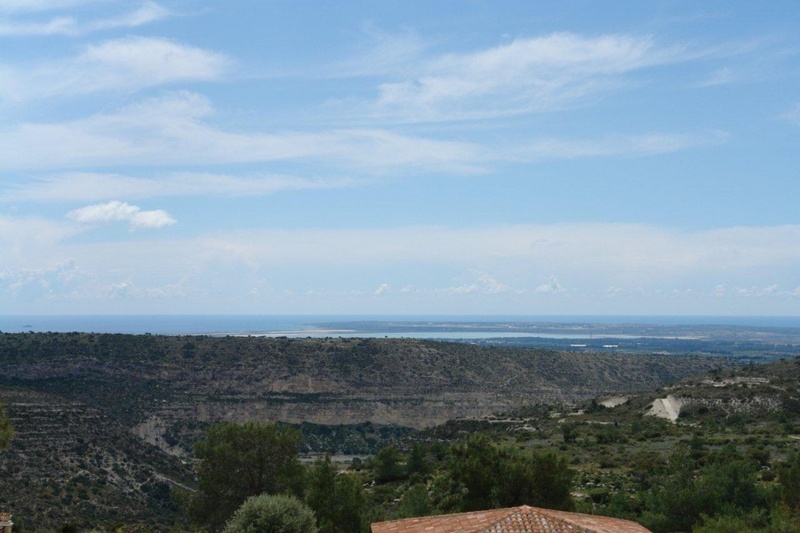 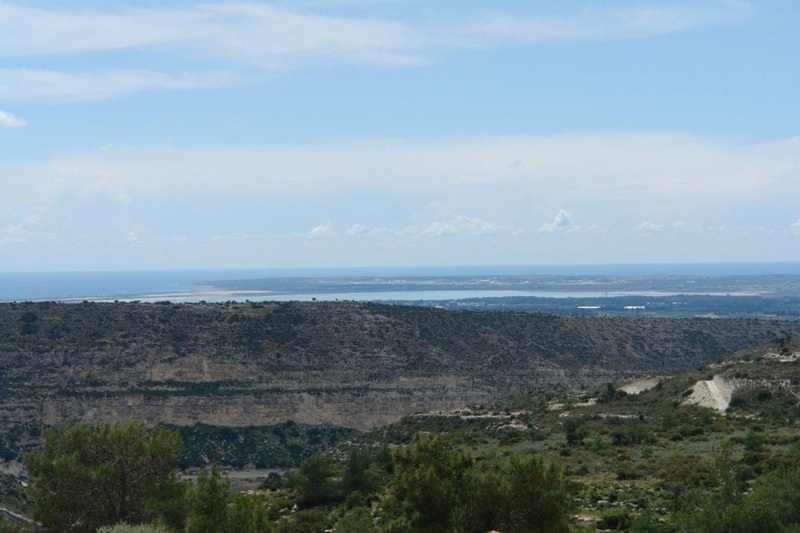 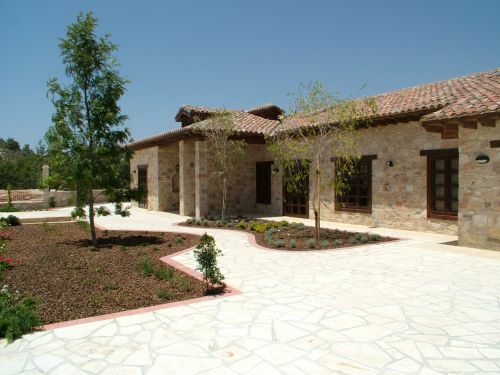 As you will see from the photos below, Country Rose homes are different from the ordinary Cyprus homes built by other developers. 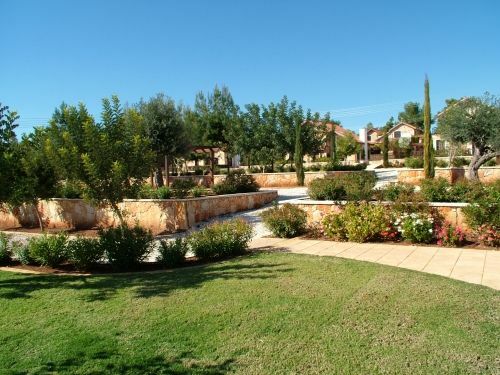 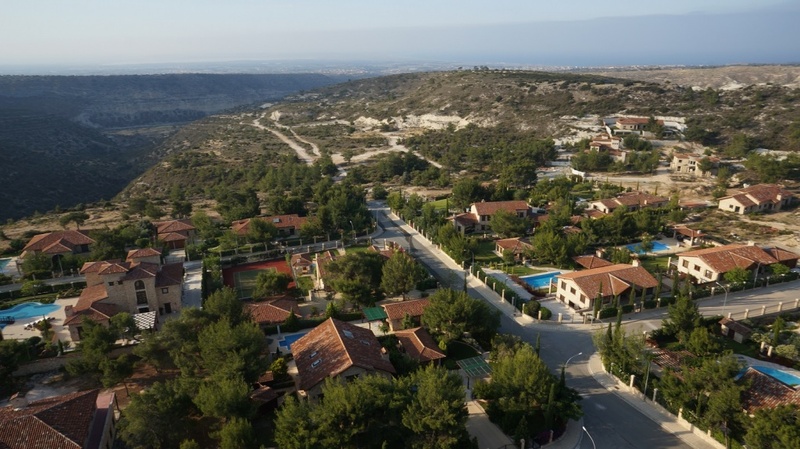 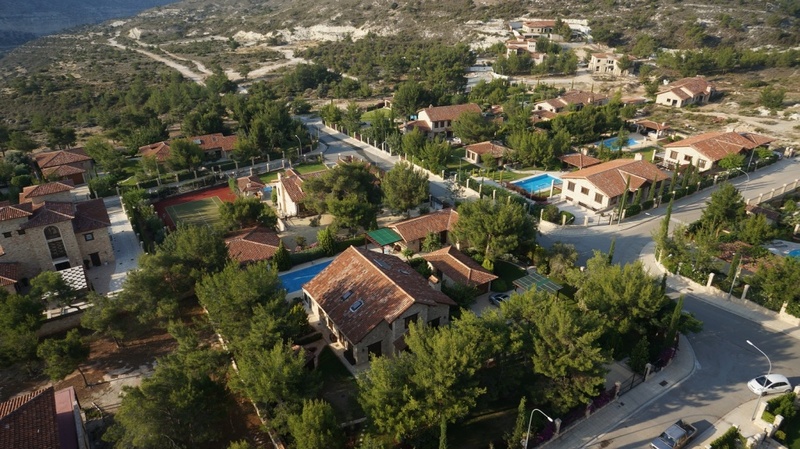 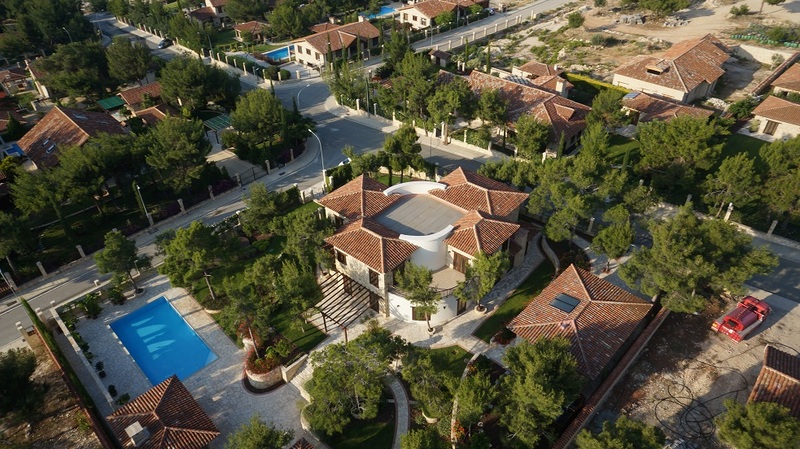 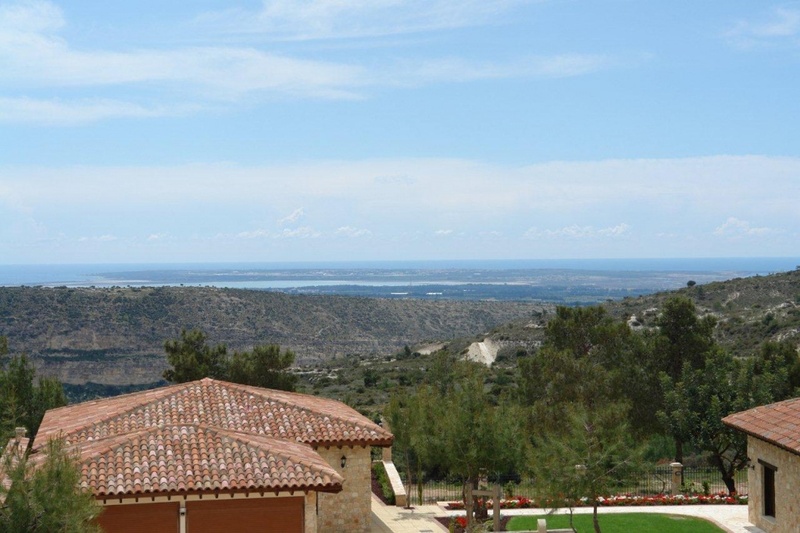 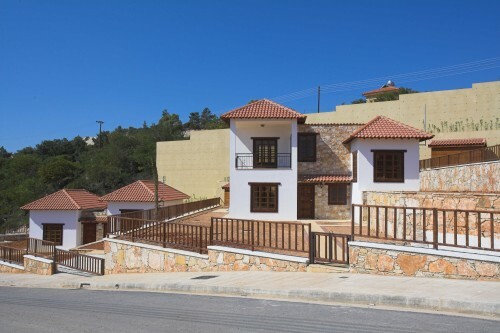 Each of our new homes in Cyprus is designed and built with imagination. 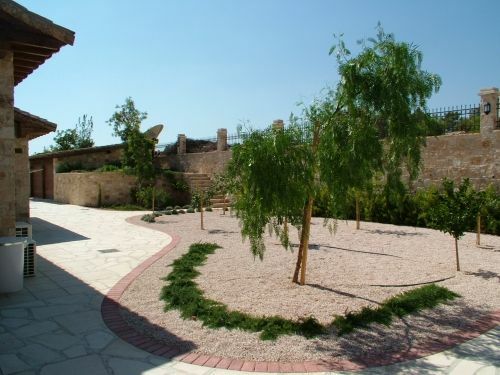 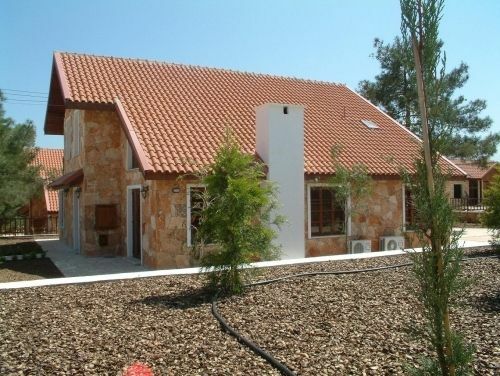 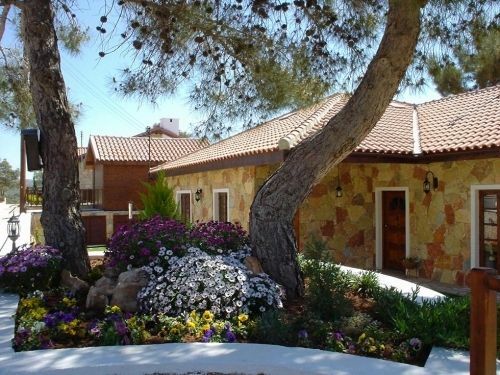 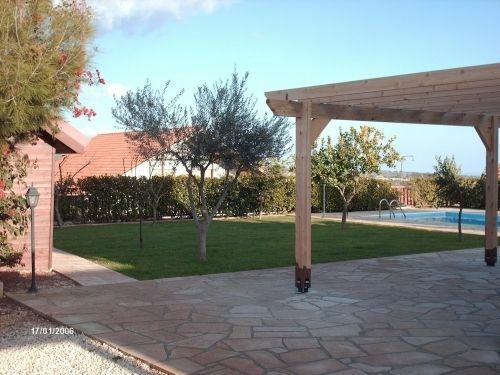 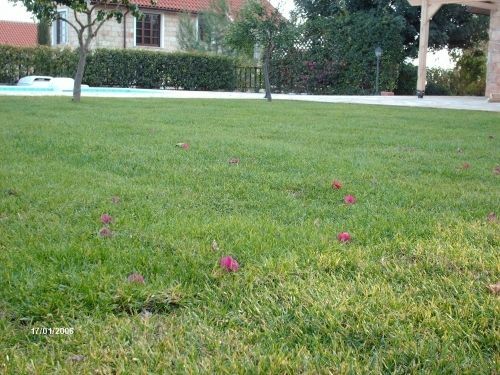 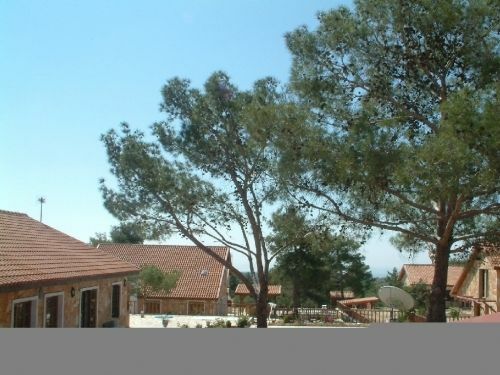 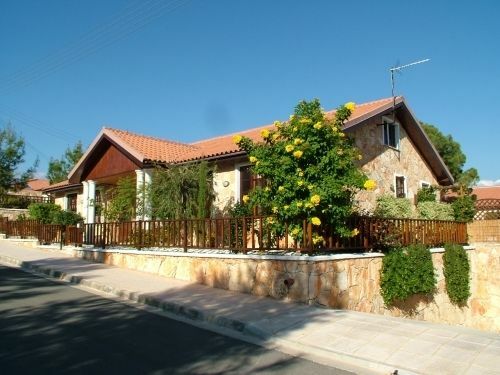 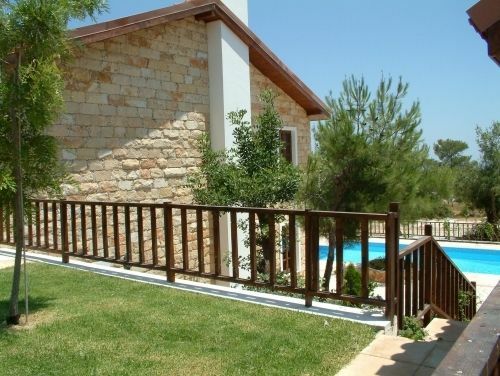 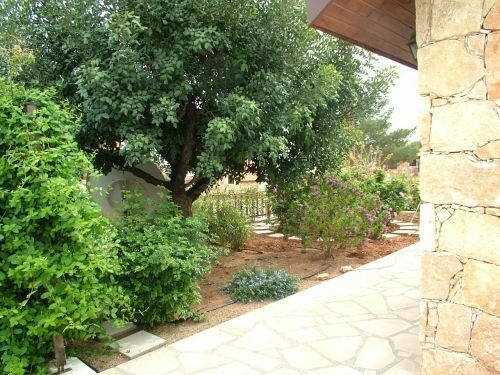 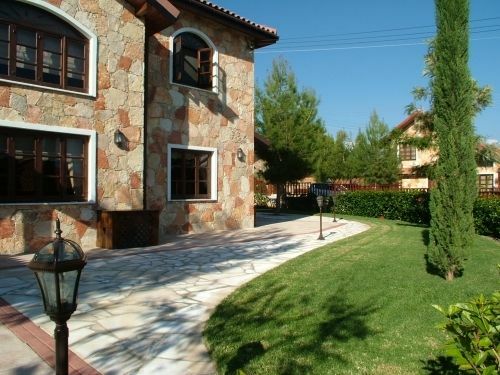 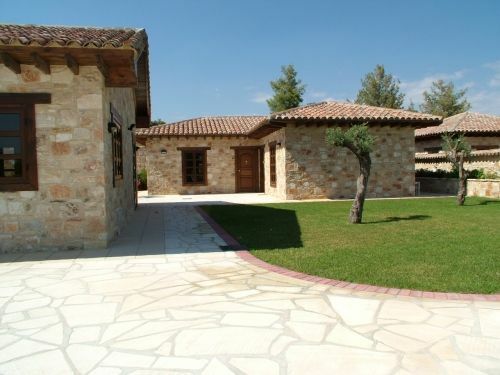 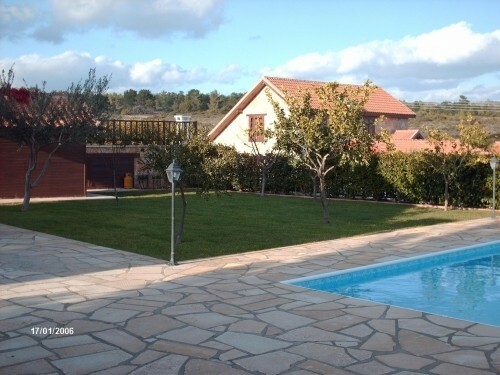 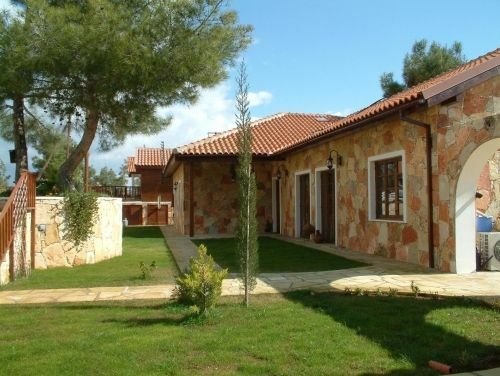 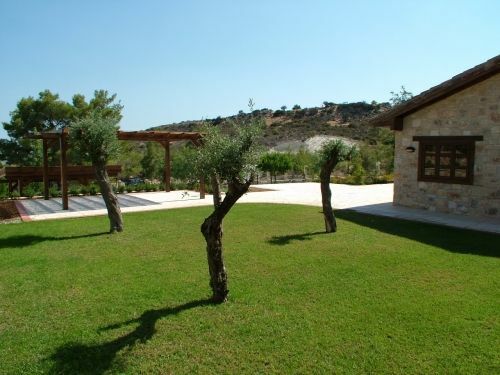 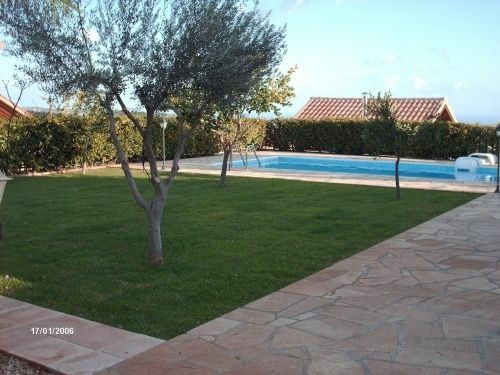 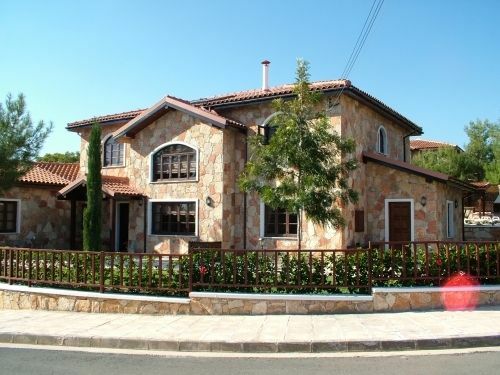 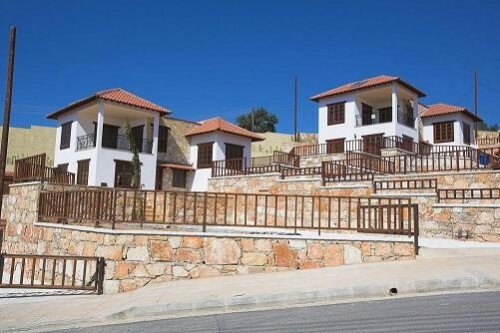 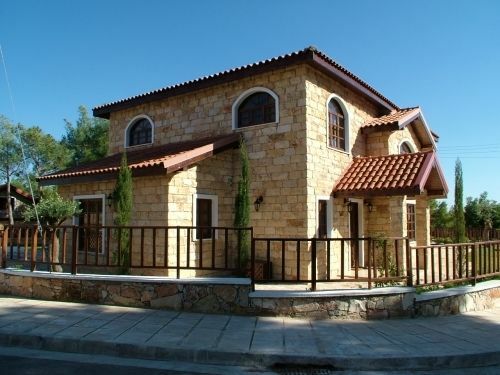 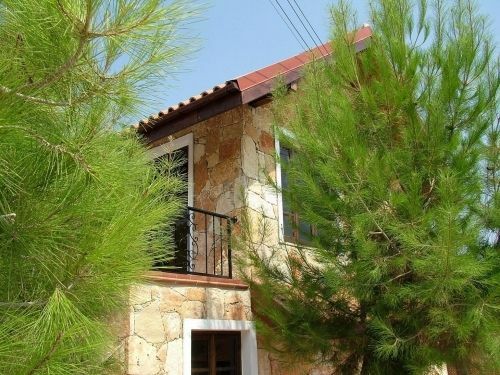 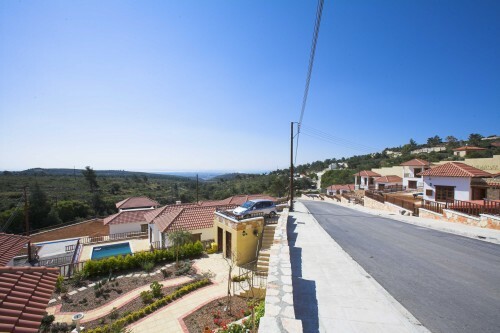 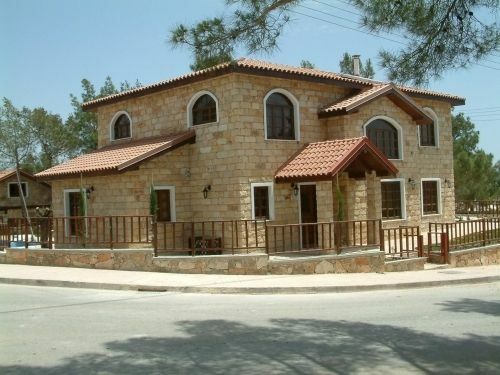 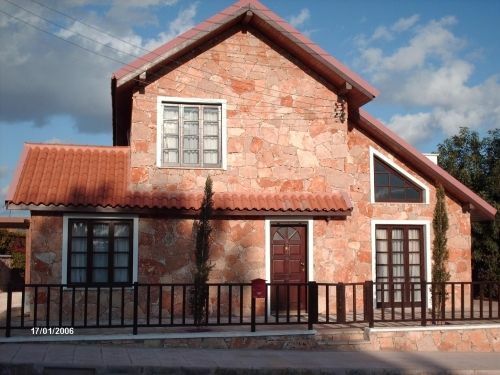 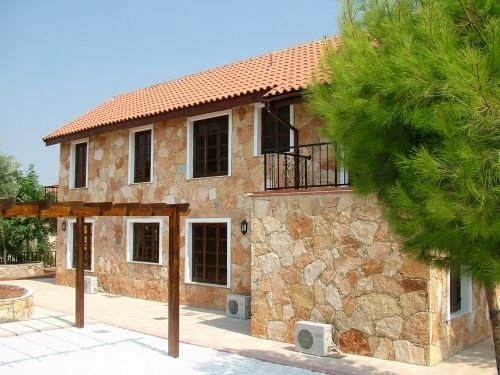 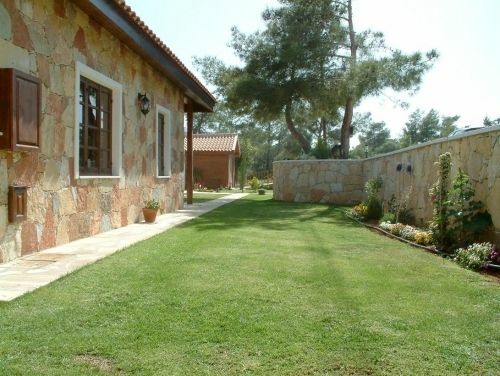 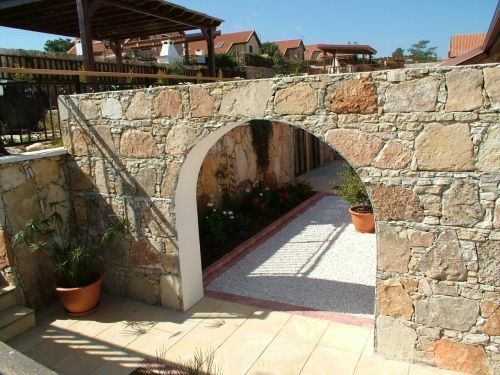 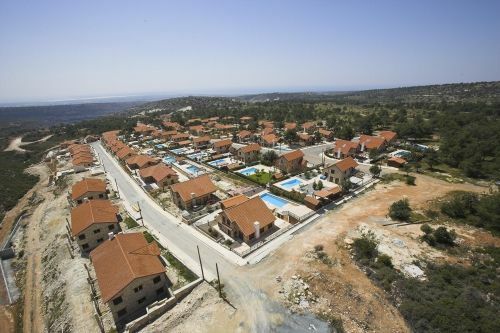 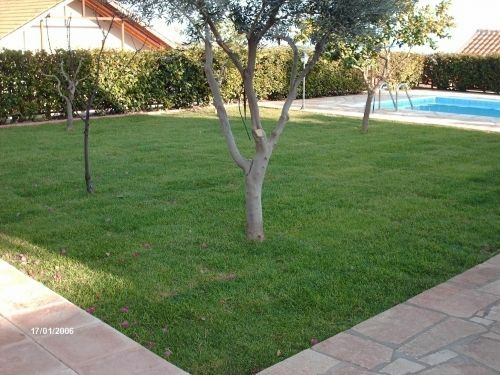 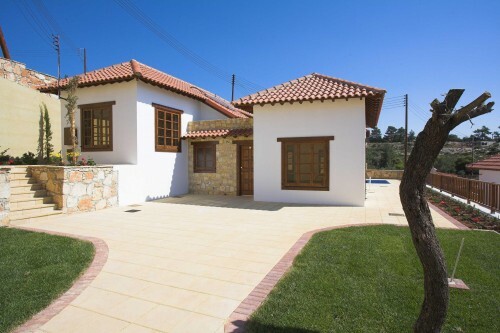 Buying homes in Cyprus from other companies, in all likelihood, you will get an everyday concrete slab home. 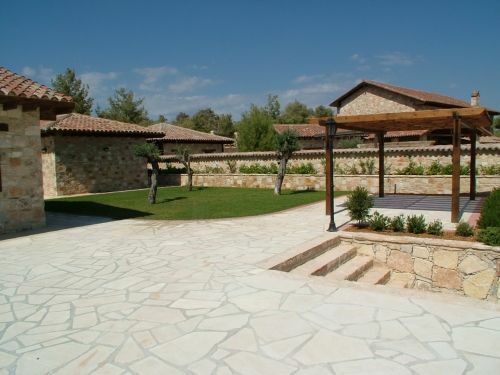 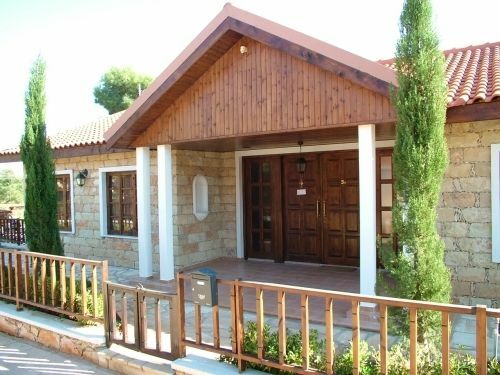 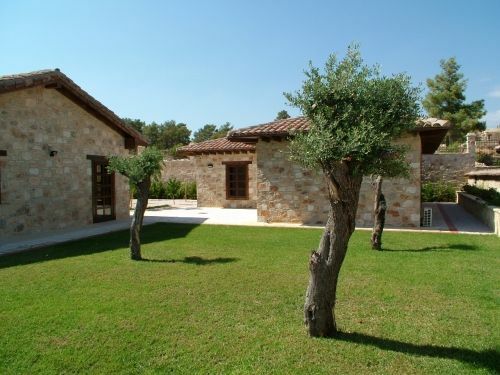 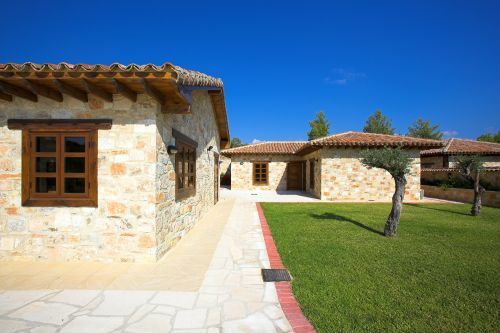 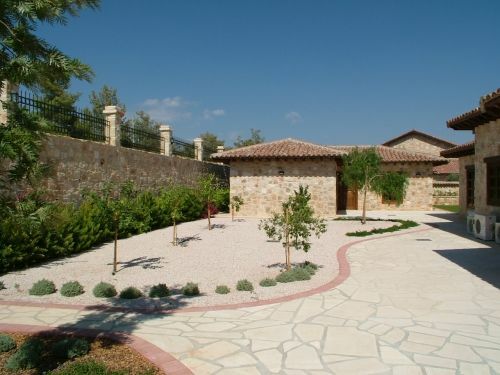 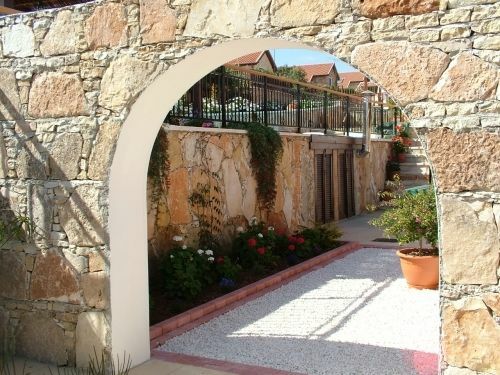 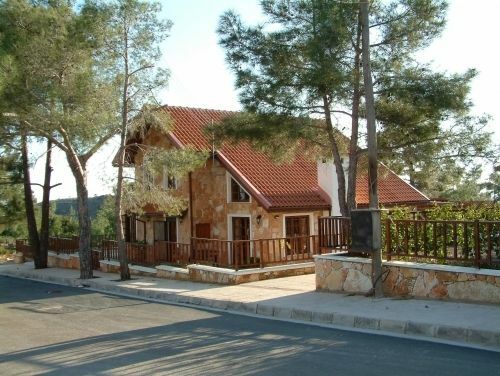 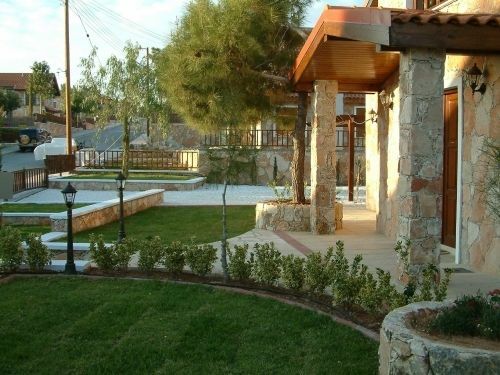 As you can see below, our Country Rose Cyprus homes are completely different and all have distinct character, built with the highest quality construction. 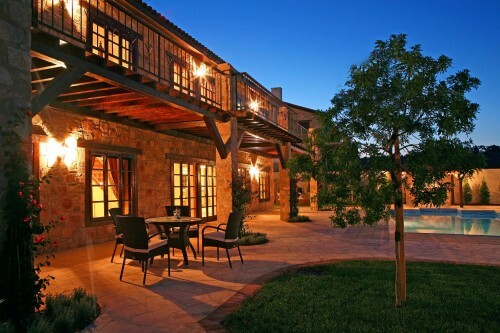 Whether you are interested in the Classic, Sterling or Compose properties, these developments can come equipped with a swimming pool, barbeque, on-site stables, jacuzzi, tile-top bar and more. 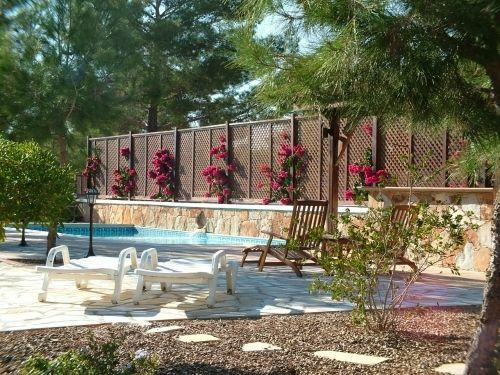 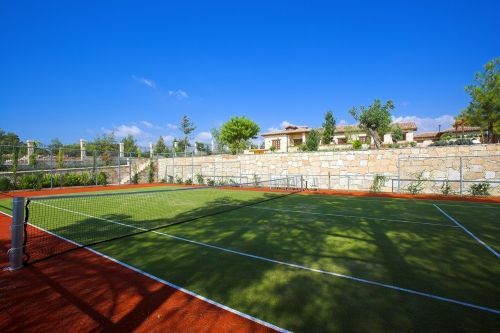 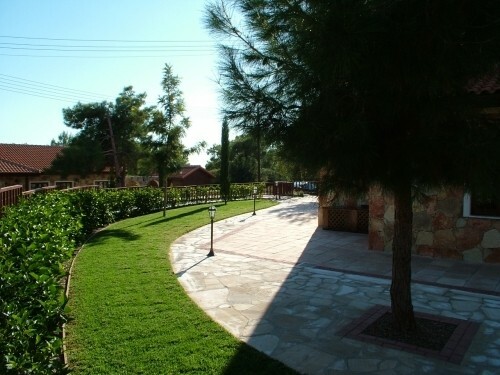 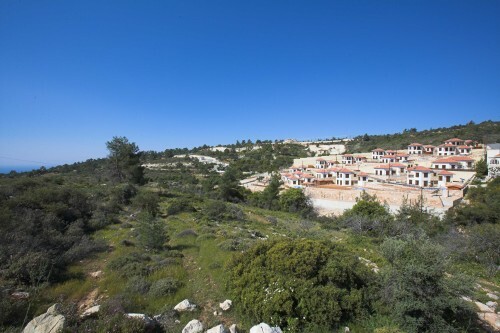 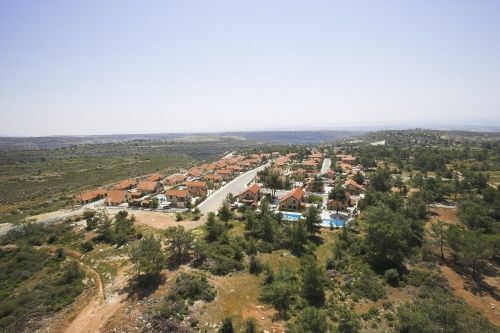 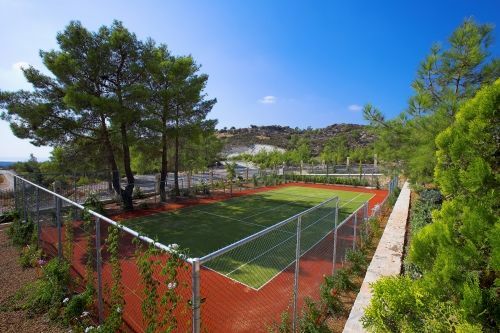 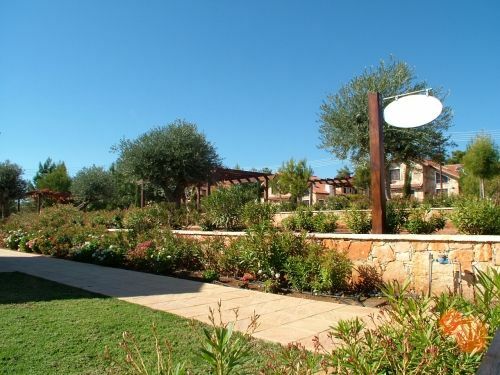 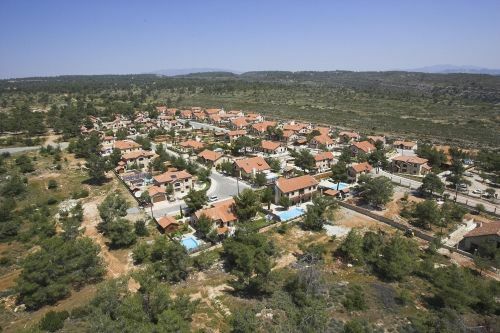 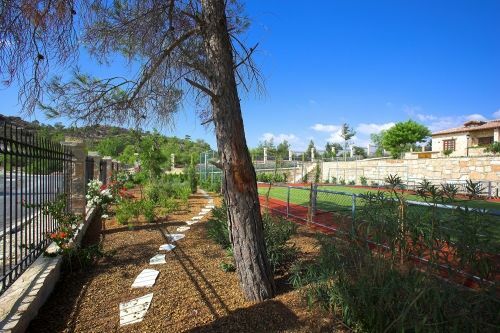 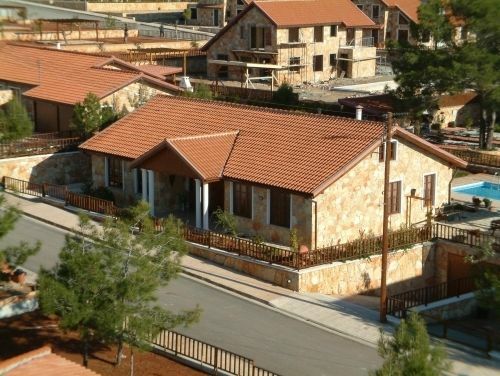 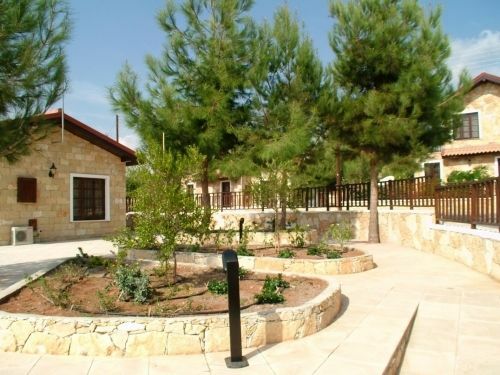 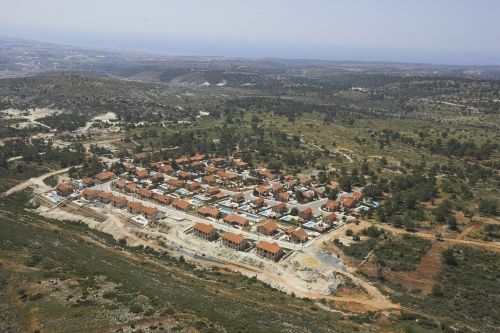 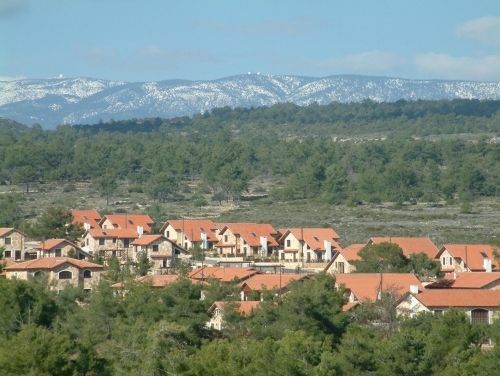 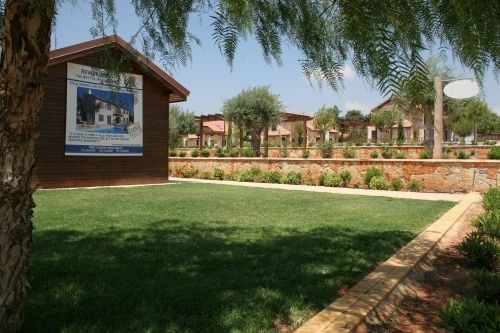 We build all of our new homes in Cyprus to provide our residents with peaceful relaxation. 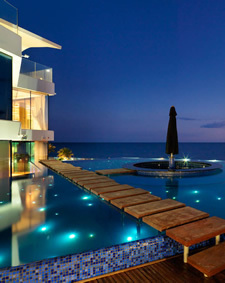 All designs and craftsmanship are completed with physical and mental comfort and rejuvenation in mind.